It’s time to start listening to and acting on the voices in the sports world calling for changes to reduce the number of concussions and for better treatment of athletes affected by them. Earlier this month, broadcaster Bob Costas told ESPN that his remarks about concussions led to his former employer, NBC, removing him from his role of hosting Super Bowl LII. On CNN, Costas expanded on his concern about concussions. “Evidence is evidence. I wish it were not so,” he said, explaining that the game of football can “scramble” people’s brains when concussions occur. He believes many people prefer the athleticism and strategy of football rather than vicious hits. Costas is right on target. What’s concerning is that NBC didn’t appreciate his views. I remember attending a function of the St. Louis chapter of the NFL alumni and spotting a former football Cardinal who appeared to me to be drunk. Only afterward and doing some research, I understood that he had been affected by concussions. It’s a startling experience to meet someone in person who’s been affected to that extent. Another voice on the topic worth paying attention to is Daniel Carcillo, former left winger for the Chicago Blackhawks of the NHL. He said he had seven concussions and rarely heard about the topic from the league. Carcillo is using the media to make information available about concussions. On the Junior Hockey Podcast, Carcillo said repetitive hits to the head cause brain damage. Return-to-play protocol often isn’t followed properly in sports, he asserted, and people often don’t have the right information. A proper diagnosis of a brain injury would take an hour, he stated, but many times pro sports do it in about 10 minutes. He pointed to implementation of cutting-edge research by the University of Cincinnati. Carcillo noted that helmets protect against skull fractures and cuts. They don’t protect against concussions, he said. There’s a need to look at the role of fighting in hockey and discipline for players who willfully hit in a manner that could cause a brain injury. In football, the way players tackle is a concern. The problem is amped up today because players in all sports, especially on higher levels, are bigger and faster. Joe Clark, a member of the University of Cincinnati Neuroscience Institute, states that the benefits of exercise and other aspects of organized sports far outweigh the risks for children. But research and education efforts must be promoted. In soccer, St. Louisan Taylor Twellman’s career was cut short by concussions. His Think Taylor initiative (www.thinktaylor.org) seeks to create social change in the world of traumatic brain injuries. He asks players to be educated on the signs and symptoms of concussions; be honest with their coaches, teammates, parents and teachers; and be supportive of anyone with a concussion. 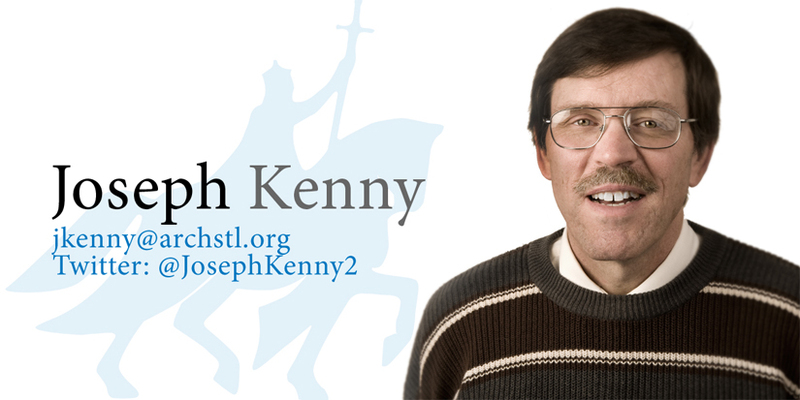 Kenny is a staff writer for the Review and a member of St. Francis of Assisi Parish in Oakville.